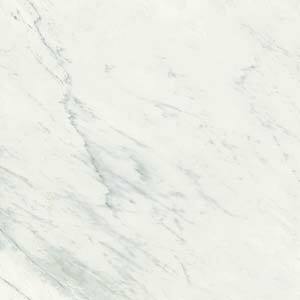 Created in Italy, Cimstone is a stylish quartz worktop material available in natural colours and patterns which mimic marble, granite and limestone. 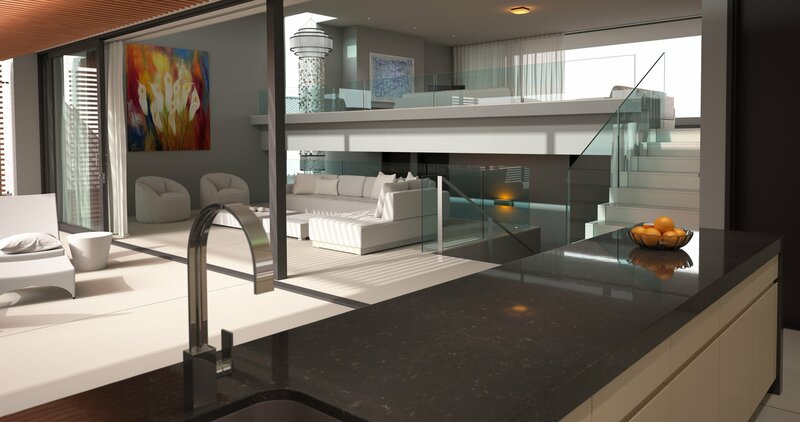 Cimstone worktops are made up of 93% quartz, one of the few natural substances that’s harder than granite. 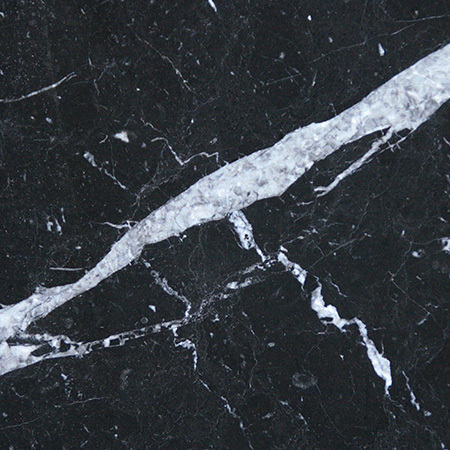 At Surrey Marble and Granite we stock 24 shades of Cimstone, from milk white through to coal black. 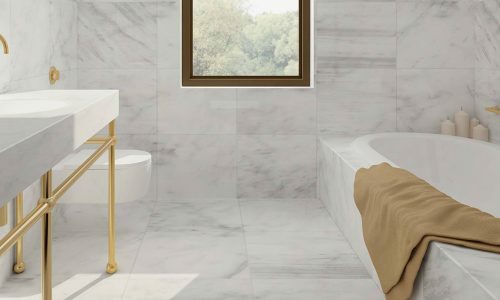 The stone is available in a range of natural, neutral shades and a number of textures including subtle veining which looks similar to marble or granite. 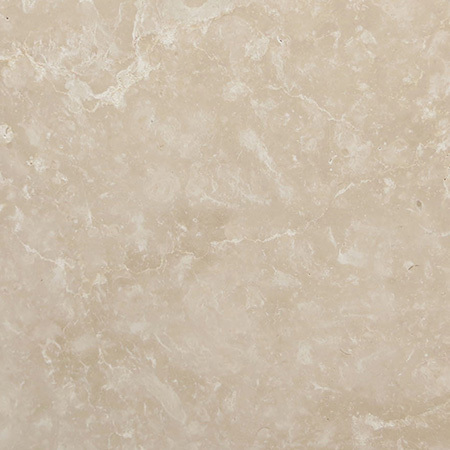 An engineered stone, Cimstone was designed with kitchens in mind. 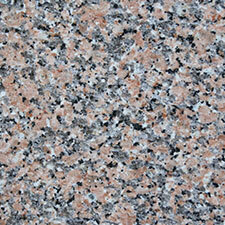 It’s the perfect choice for kitchen worktops, splashbacks, islands, table tops and other kitchen and bathroom features. 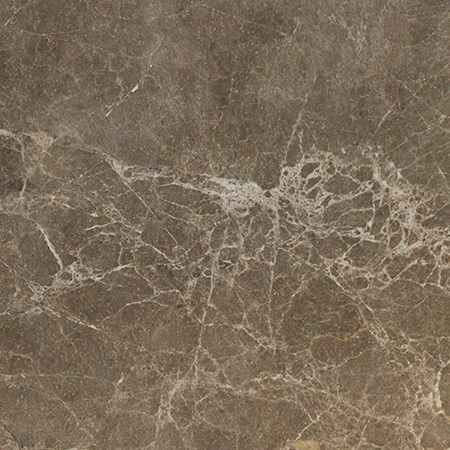 Made from 93% quartz, Cimstone is tough, durable and easy to clean. The surface is non-porous which means it’s waterproof and, even better, there’s nowhere for dirt, stains or germs to hide. Nothing can be absorbed or trapped in the surface so all the dirt will be wiped away with a sweep of your cleaning cloth leaving a perfectly hygienic space behind. Cleaning a Cimstone worktop is easy and many people find that all they need is a gentle cleaner, such as a vinegar solution, and water. 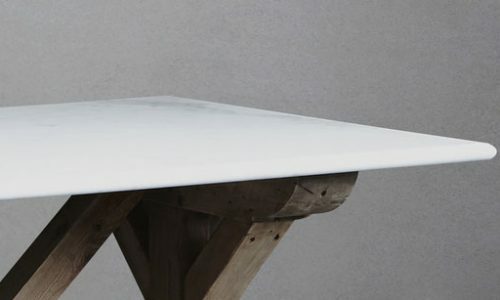 The engineers who created Cimstone have worked hard to ensure that Cimstone worktops are both practical and beautiful, and they’ve succeeded in creating a product which is as tough as it is stylish. Will Cimstone worktops stain, break or chip? 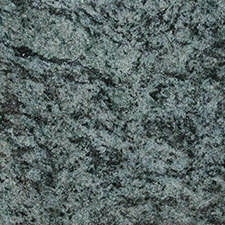 Made of quartz, one of the toughest substances on the planet, Cimstone worktops are incredibly hard to damage. As the surface is non-porous, staining agents like wine, tomato ketchup or lemon juice sit on the top until wiped away. Cimstone worktops can handle heat and cold too. You can put a hot pan on a quartz worktop without damaging it – we don’t recommend it though, as the heat will transfer to the stone and you could get burned by touching hot stone! 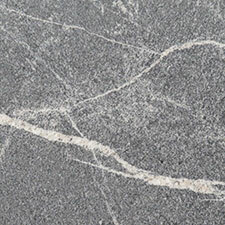 Likewise, many chemicals which affect other worktops, such as lemon juice, vinegar and cleaning products, don’t harm Cimstone. You can even chop veg directly on your Cimstone worktop, although we don’t recommend it as you’re likely to blunt your knife! 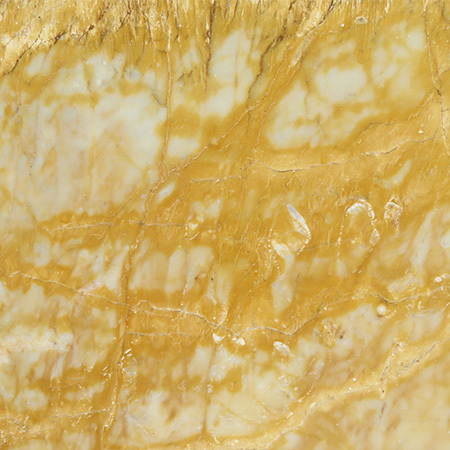 What is Cimstone made of? 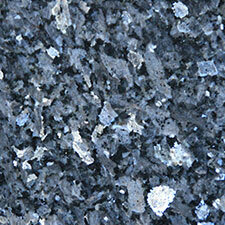 Cimstone worktops are made from 93% quartz. 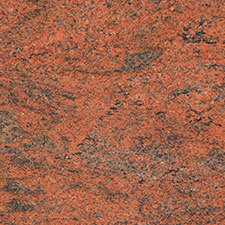 The remaining 7% is made up of the bonding agents and dyes which give the worktops their unique patterns and colours. 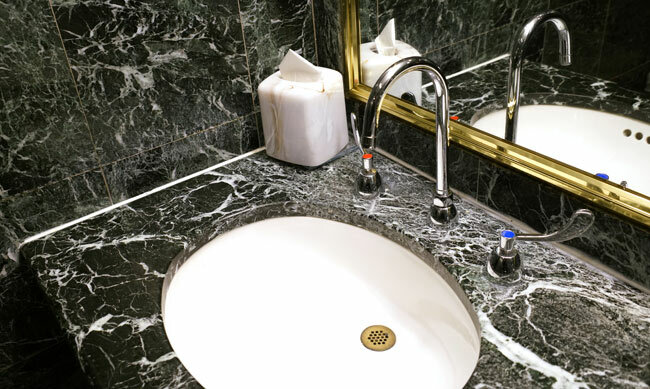 Unlike granite slabs, which are cut whole from a quarry, quartz slabs are made from small particles of quartz which are bonded together using resin. 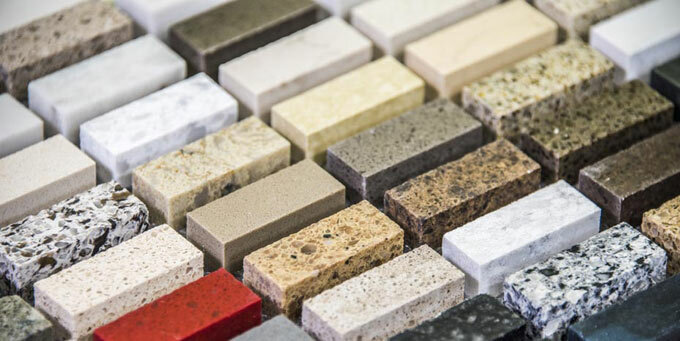 This not only lets manufacturers create a wider range of colours and textures than nature can supply, but also reduces waste as small particles can be used or reused rather than being discarded.